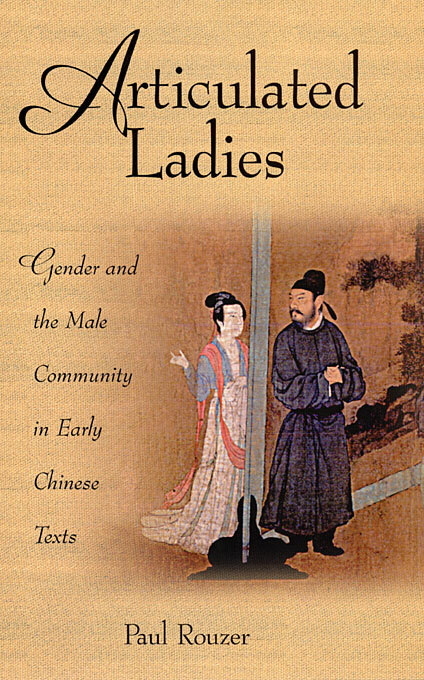 This volume analyzes the representation of gender and desire in elite, male-authored literary texts in China dating from roughly 200 B.C. until 1000 A.D. Above all, it discusses the intimate relationship between the representation of gender and the political and social self-representations of elite men and shows where gender and social hierarchies cross paths. Rouzer argues that when male authors articulated themselves as women, the resulting articulation was inevitably influenced by this act of identification. Articulated women are always located within a non-existent liminal space between ostensible object and ostensible subject, a focus of textual desire both through possession and through identification. Nor, in male-authored texts, is this articulation ever fully resolved—the potential of multiple interpretations is continually present.